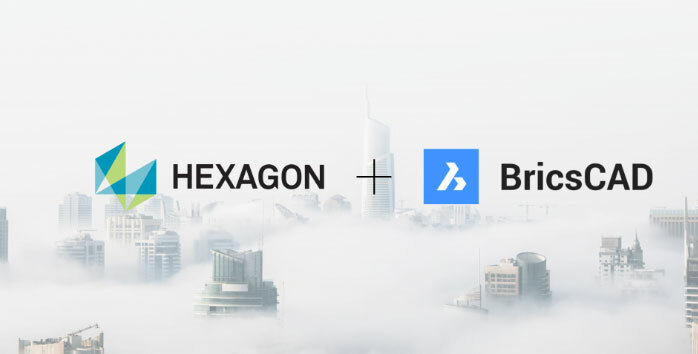 Hexagon AB announced the acquisition of Bricsys, a developer of CAD (computer-aided design) software that has been at the forefront of providing open, collaborative construction technology solutions since its founding in 2002. Its CAD platform, BricsCAD, supports 2D/3D general, mechanical, and sheet metal design and building information modelling (BIM) in one system. It’s 100 percent based on the de facto standard design format (.dwg), providing designers, engineers, and BIM professionals powerful access to the huge potential of vertical CAD applications created by thousands of third-party developers. Bricsys also offers its own set of time-saving, artificial intelligence-driven add-ons — from conceptual modelling to seamless BIM workflows and cloud connectivity. Previous ArticleKAI Design & Build acquires Dorsey Engineering, Inc.